Delphin Boël who claims she is the illegitimate daughter of King Albert II, is taking the King, her half-brother Crown Prince Filip and her half-sister Princess Astrid to court. 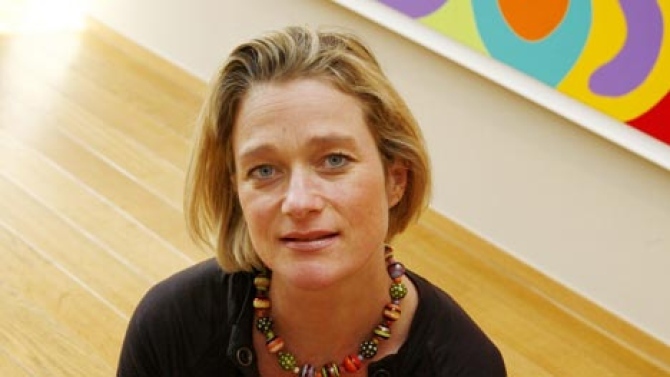 The aim of her court action is to obtain DNA evidence to prove that she is King Albert II’s daughter and that she is the half-sister to Price Filip and Princess Astrid. In a press statement Delphine Boël says that “I am deeply saddened, but I believe that blood can work wonders”. Now it’s up to the blood or rather the DNA of three prominent members of the royal family to prove conclusively that Delphine Boël is the King’s daughter. The King’s youngest son, Prince Laurent will not be asked to give a DNA sample regardless of the result of the court case. It is not exactly clear why Ms Boël has decided to take this course of action now. Her decision may be linked to her legal father Jacques Boël having disinherited her.